In recalling that we, ourselves, are a quantum wave of sublime potencies, we place right order in our identity. To emphaisze the particularity (particle) of oneself is to argue for one’s limitations. The chaos that one experiences in life and along the Path is all due to the inconsistency of our self-recollection. We forget the wave of potencies that we are and habituate to the particularity that seems of value in a moment, in a life, or in a set of circumstances. Morya reminds us that we are OM, the vibration of cosmos, self-same as all that IS. As such, we are an aspect of the divine circulatory flow of that cosmic All-ness. The Science of Impression (telepathy on a macrocosmic scale) is the acknowledgement of the wave of potencies at all instances. The is the “smooth” or “continuous” represented in the names of several of the buddhas which are all simply reporting the ineffable potencies already mentioned. The quantum and proverbial wave is the devic formulation from one vantage point of both the science of Potencies and of Impression. This illumines why the teaching on the dakinis is a reminder of the truth of being and that matter is not matter at all. That which is deemed matter are potencies habitualized. 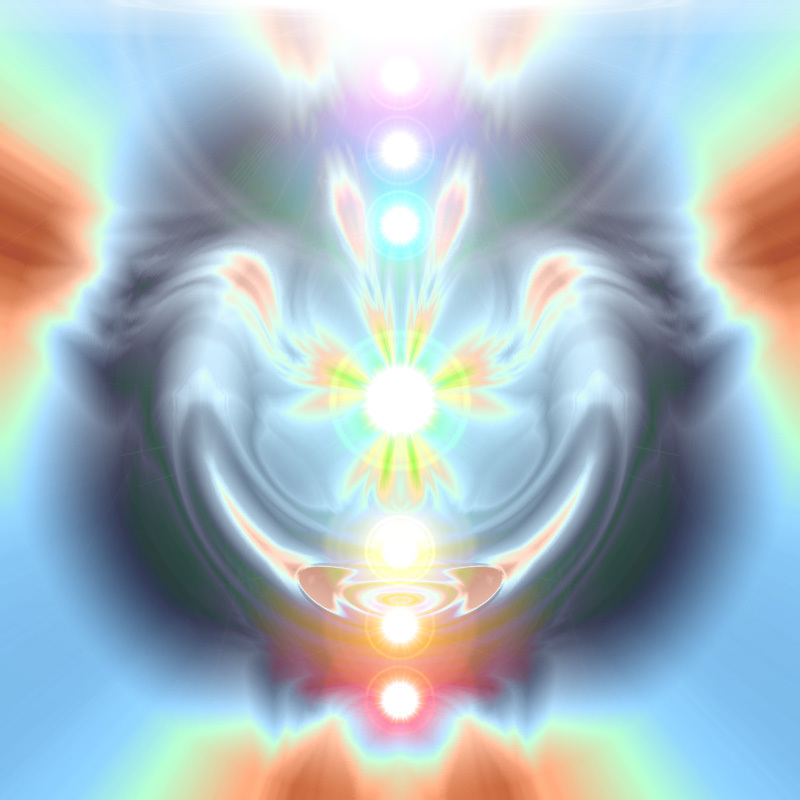 Therefore, as we recall our wave-nature (spectrum of potencies) we are interacting with a full range of the devas and, by definition, co-creating. This entry was posted in Human-ness and tagged ageless wisdom, agni yoga, awareness, Being, beingness, chakras, consciousness. Bookmark the permalink. Gratitude for your note, Robert. Yes. Being is the span of the seemingly two natures. Of course, they are not two but one gradient wave of Being.